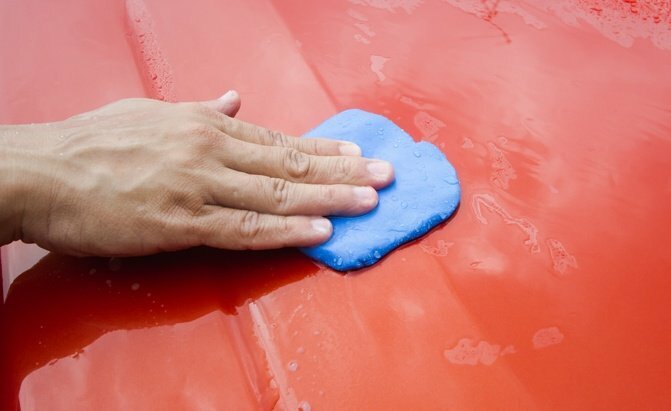 Clay bars are a plasticine-like material that can remove dirt and contaminants from your car that can otherwise not be removed with a standard car wash. Used correctly, they can help keep your car’s finish looking pristine. The process of clay bar detailing is simple enough that anyone can do it, provided they have a bit of time. That’s why a lot of clay bar kits are available all over the internet or in most car shops. In order to help you find the best clay bar for your vehicle, we’ve made a list of the Top 15 best Clay Bars you can buy right now. Do you agree with our list? Read more about the Top 15 Best Clay Bars at AutoGuide.com.